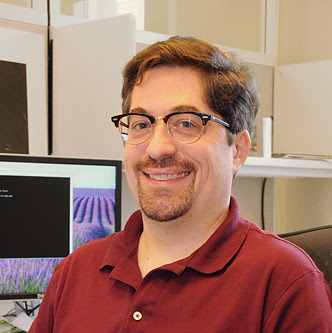 David Chandek-Stark is a web applications developer, programmer, and systems integrator at Duke University Libraries. He prefers to code in Python and loves Django. The author is solely responsible for the original content on this blog.